For an album and a time that was super decadent, I feel that I have to set the tone before I can review this week’s album of the week. The year is 1985 and you’re lead singer has served whatever little time that he received for killing your band’s best friend in Hanoi Rocks drummer Nicholas “Razzle” Dingley. What is your band supposed to do at this point in time when all the proverbial sh** has hit the fan? Most bands would crumble without their star lead singer behind the helm and then there are bands that would simply move on and try to find another singer to take his place. That is what 1980’s hair metal legends Mötley Crüe did when lead singer Vince Neil was arrested and charged. Nikki Sixx (bassist) took control of the situation as he started to write new material for the band’s third album Theater Of Pain and then he almost had Ratt lead singer Stephen Pearcy take Vince’s spot. Luckily for the band, that didn’t need to happen as Vince was eventually released and the album was recorded despite the tensions between the rest of the band (guitarist Mick Mars, drummer Tommy Lee) and Vince. The album was pretty successful for the band as it peaked at number six on the Billboard Top 200 as it went well on it’s way to going four times platinum. My Final Thoughts– I always thought highly of this album even back in 1985 when my brother would play it for me. After all it contains the quintessential ballad of the 80’s which is also my favorite track on the album. Sure, Mötley Crüe did what any band would do and that is they got better with every release. My least favorite track on the album is actually Raise Your Hands To Rock. I am giving the album 4.4 stars out of five for a final grade. Since I have known that there was a version of Pantera before the Pantera we all grew to love, I wanted to cover their early material for the blog. 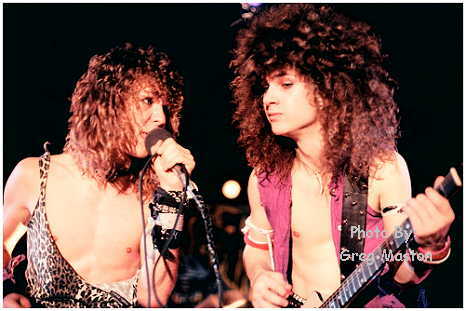 Before Phil Anselmo joined the band, Pantera was sort of a glam rock/hard rock band that sounded like a mixture of Kiss and Van Halen. 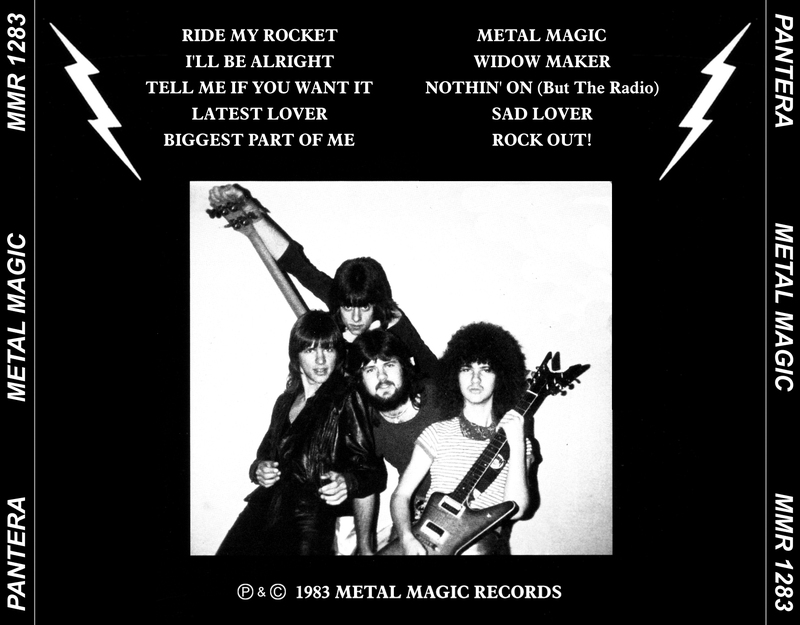 Since it’s Dimebag Darrell week here on Moshpits and Movies, I have decided to cover the band’s first release which was called Metal Magic and the album was produced by the band’s father Jerry Abbott. At the time, Terry Glaze was the lead singer and Dimebag went by the name Diamond Darrell (Guitar), Rex Brown was Rex Rocker (Bass), and Vinnie Paul was just Vinnie Paul (Drums). 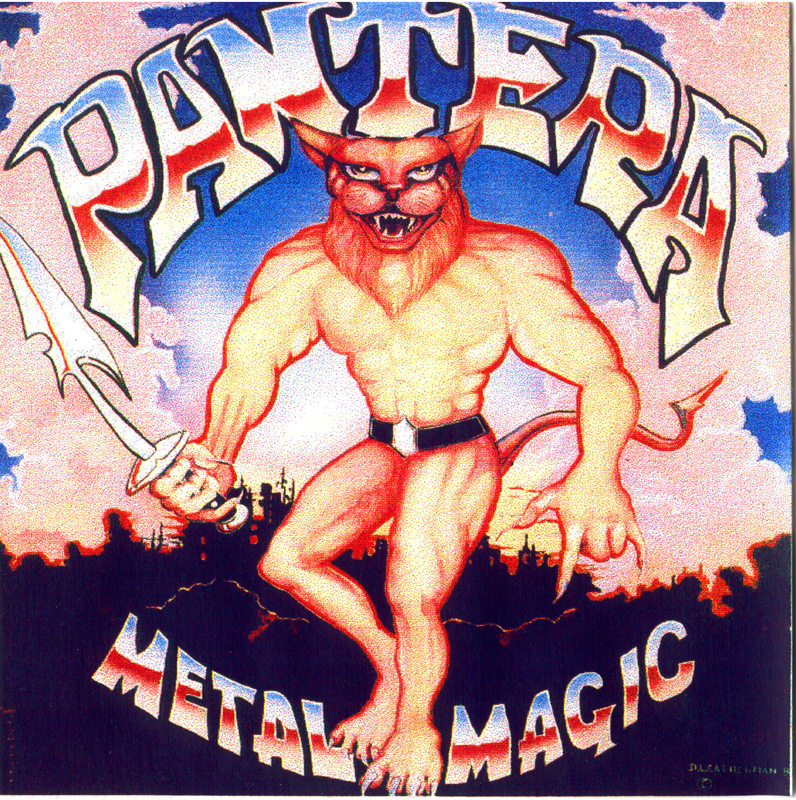 The album was released on June 10, 1983 through the band’s own label which was called Metal Magic Records and you have to love that album cover (as seen above). My Final Thoughts– It’s amazing to hear that Dimebag Darrell was only 17 years old when he recorded this album and what formula did they have to follow at the time. Motley Crue and co. were just releasing their most famous albums by 1983 and these guys absolutely ripped. I can however understand why they never made it as a glam/hard rock band. I definitely think Terry Glaze wasn’t bad as a vocalist, but his voice wasn’t over the top enough for the time especially if he wanted to compete with who was out there. The best was yet to come from Dimebag darrell, but this was a great first start for him. It’s a decent record that if you love 80’s metal then you might enjoy this one. I am giving it 3.8 stars out of five for a final grade.